In November 2016 Babywearing Wellington received one of the new ergo baby adapt carriers, generously donated to us by Babes in Arms! These are three position carriers (Front, Hip, Back), suitable from birth to toddler, and because the base is adjustable there is no need for an additional insert. The cushioned head rest/neck support can be moved from inside the carrier for newborn, to outside for small baby, and then up for bigger babies. I have given this lots of wears over the past 4 months to give this a thorough try to be able to give a solid review. About that base and how it adjusts – I was really interested in how this would work compared to other carriers with adjustable bases I had tried (lillebaby complete, beco gemini, cinched manduca). The adapt has two bits that need adjusting, firstly on the inside, the flaps are velcro and you move them into the corresponding lines for the size of your baby. Secondly, on the outside of the carrier there are straps with domes that need adjusting – pull them to the tightest setting and snap them on for newborn, or loosen off for bigger babes. fit the width of the wide base setting knee to knee. However, because of the excellent bucket seat positioning she ended up dropping too low in the wide base setting and was getting lost in the carrier. 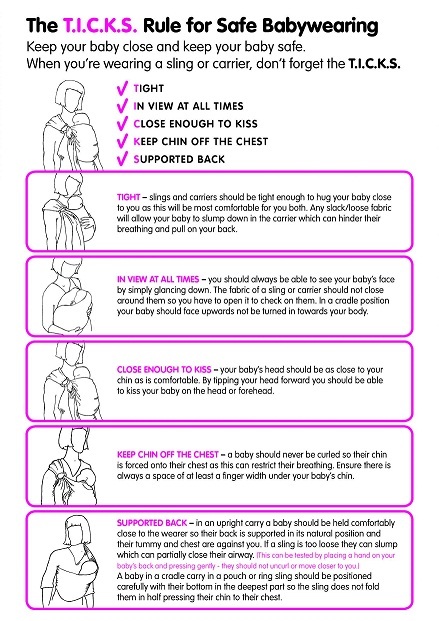 It’s important to remember about achieving a good overall fit in a carrier! I am really impressed with the adapt and it’s adjustable seat – compared with other carriers with adjustable bases I had no trouble getting the M position, something that often needs a bit more work in babes under 6 months in buckle carriers. Some other features I’ve really liked about the adapt is that I can cross the (padded) straps, I find this far more comfortable and easier to use in front carries. I found the straps really easy to adjust and tighten/loosen as necessary, it was easy to get a good fit for both me and my babe. The adapt has a lumbar support attached too, again, making front carries more comfortable. The adapt also has a small pocket big enough for a (small) phone, car key, eftpos cards.. I haven’t yet done a hip/side carry, or a back carry, but I will definitely be giving these a try in the future and updating this post. Overall feelings about this carrier? Well, lets just say that usually in between sling meets carriers live in the suitcase in storage.. but when not hired at our meets the adapt has spent its time not far from my reach! I have really enjoyed being able to use this with my baby, and it is now one of my most recommended buckle carriers. I’m very glad that we have this in our library to share with the community, and will hopefully be able to add a second one in time. 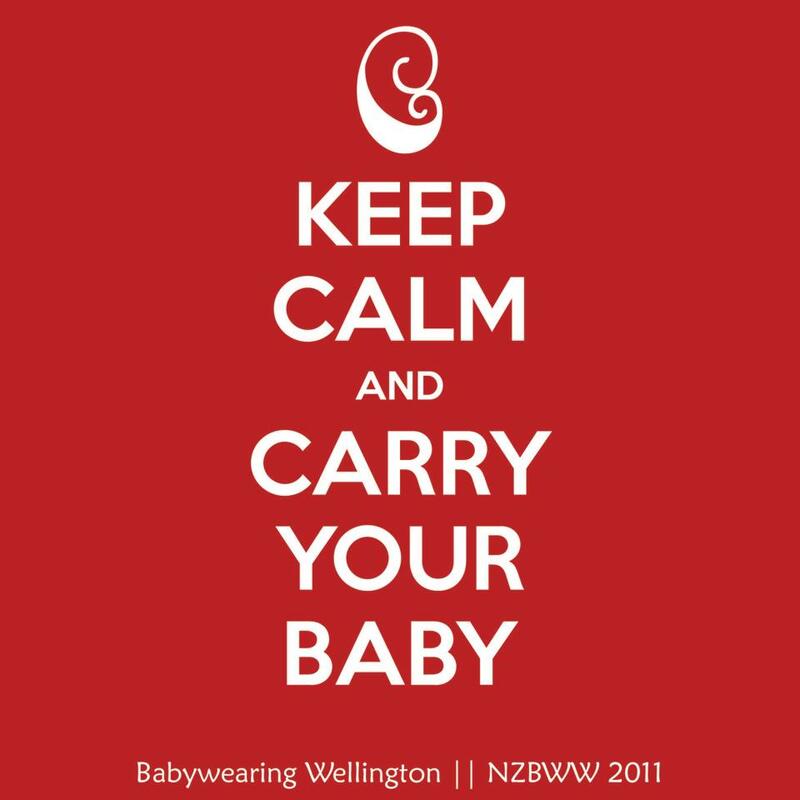 If you are interested in hiring the ergo baby adapt send us an email to babywearingwellington@gmail.com to reserve it for our next meet. Tags: adapt, baby carrier, babywearing, Babywearing Wellington, buckle carrier, carrier library, ergo, ergobaby, review, Sling Library, soft structured carrier, ssc. Bookmark the permalink.